Glow with the flow! 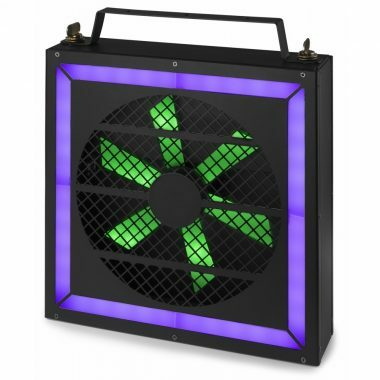 The JMAZ ZFORCE ONE is a unique and stylish LED Fan effect known from TV studios and big festivals. The ZFORCE ONE is equipped with in total 116 x 5050 SMD RGB LEDs, divided over 6 blades and 8 sections LED bars in the front and can be controlled via DMX as a stroboscopic effect with full RGB color mix. 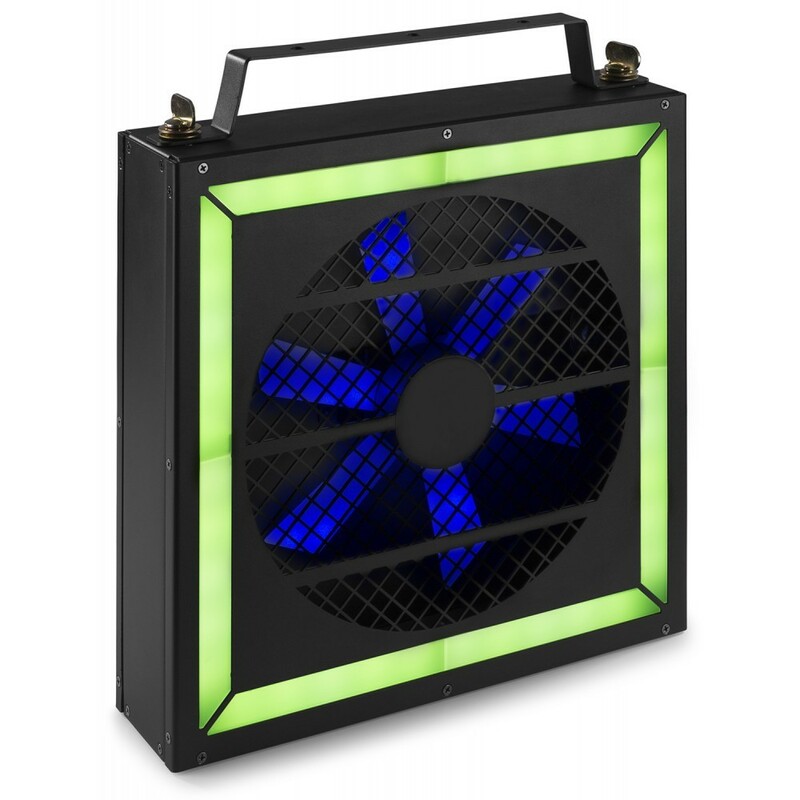 Also the rotation speed can be set variably via DMX. 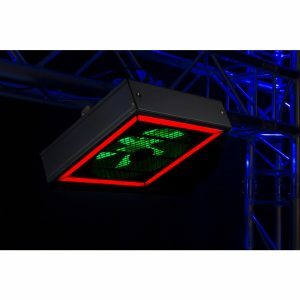 This double effect creates vibrant lighting and different spectacular visual effects with our JMAZ Lighting. • The fan function is only for decoration not for cooling!